Upraised learning helps families and schools engage in kids’ learning by providing the families with tools to understand and support their schoolwork. 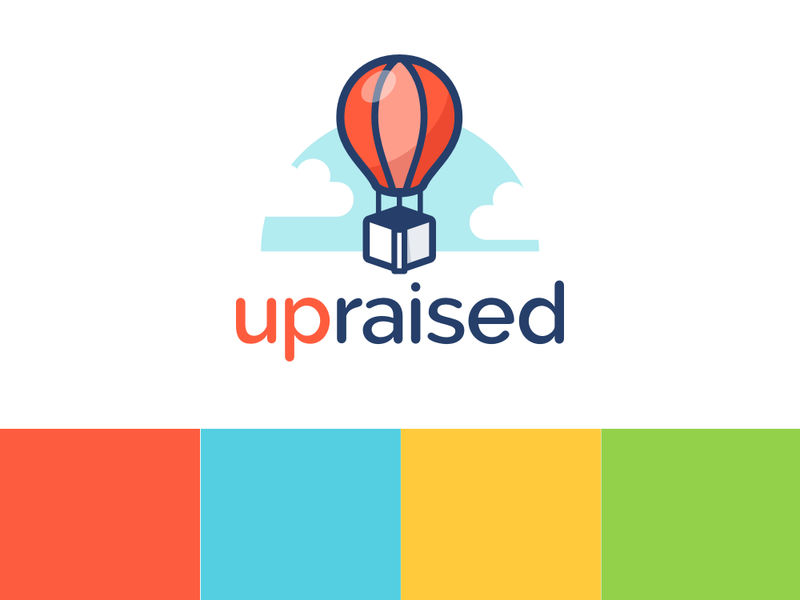 Upraised came to me looking for someone that could help them develop their brand. They needed a visual identity that expressed their business and values to both school administrators and parents. I created a logo that expressed their business in a subtle way. 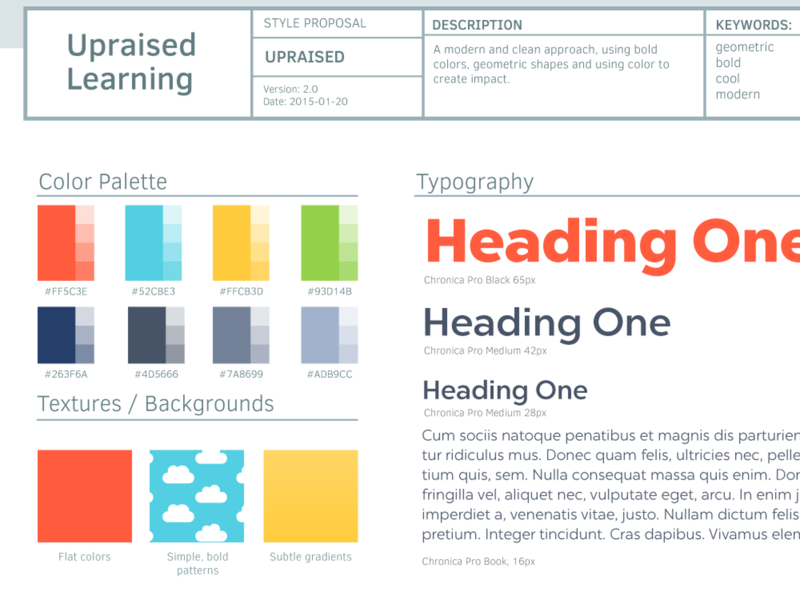 I created a style guide with specifications on colors, graphic language, and typography. 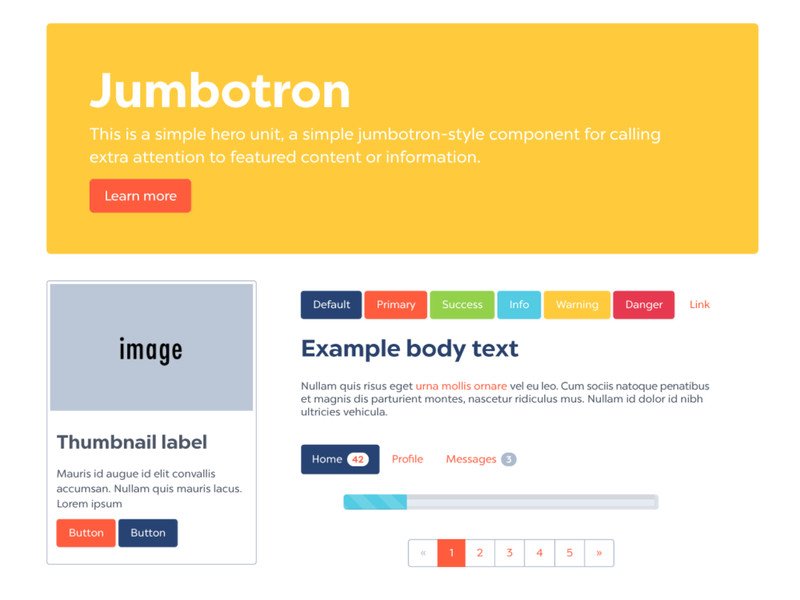 I helped create a bootstrap-based html theme for both their website and their product. 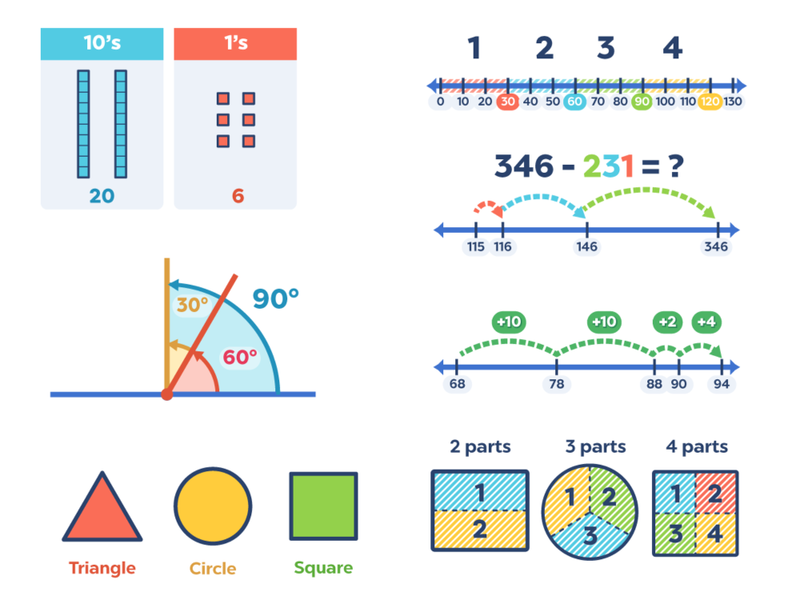 And finally, I helped create a consistent style for their course information images, helping explain math concepts clearly by using clear colors, shapes and styles.